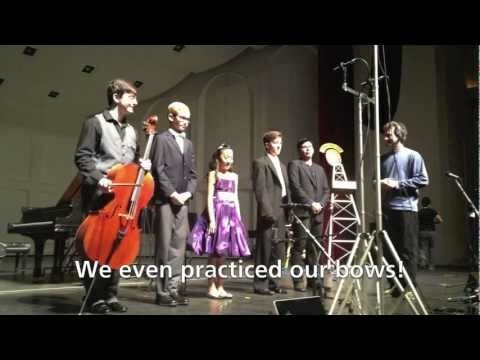 In 2014, Cameron placed 1st in the 2014 Tucson Symphony Orchestra Young Artist Competition! Cameron Williams appeared on Show 268, recorded in February 2013, at age 13. 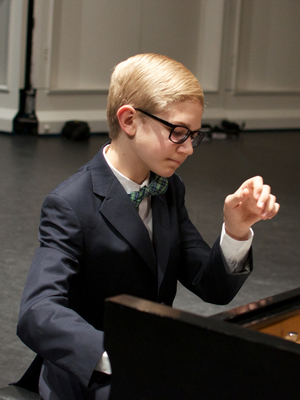 Cameron Williams (piano), 13, is from Tucson, Arizona where he is a student at Basis Tucson. He studies piano with Tannis Gibson at the University of Arizona. He has attended the Interlochen Summer Arts Festival for three years and the International Institute of Young Musicians at the University of Kansas for two years. Cameron enjoys drama and foreign languages, having studied German, Mandarin, and Russian.